2018-04-16 5G will be much worse/stronger than we’ve been told. 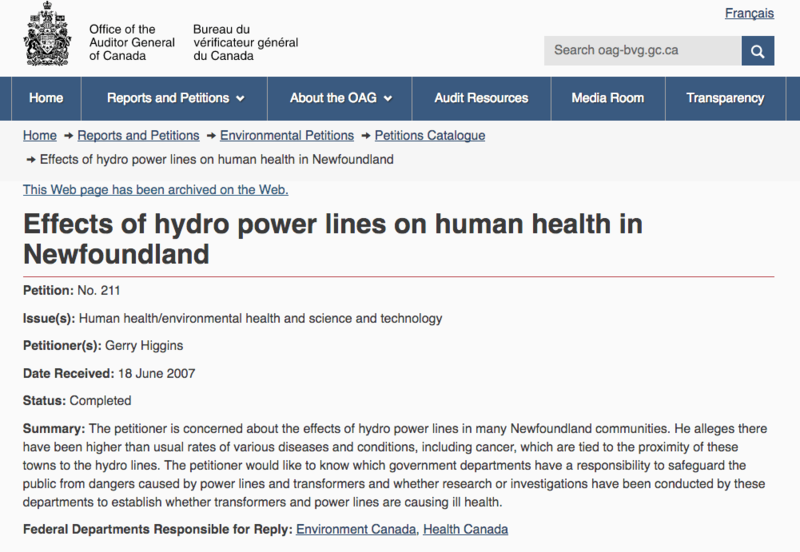 1) Regarding BC Hydro’s desire to build a substation beneath a school in Vancouver, here is an Environmental Petition submitted to the Canadian Auditor General in 2007 by Gerry Higgins from Newfoundland. After his young wife developed breast cancer, his mission was to find out why. He learned that many people in Newfoundland who lived near substations and transformers had developed cancers of various types. He was asking for an independent study of this relationship and, if one was confirmed, require the utility to move the equipment away from homes. I don’t know if such a study took place, but this is what BC Hydro wants to put under a school and, in all likelihood, the substation would be larger with more powerful utility lines than those in the small towns in Newfoundland. 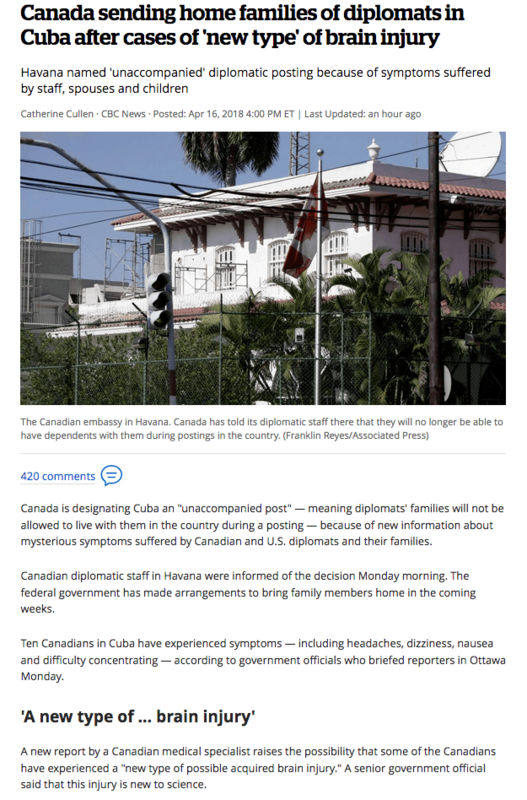 2) From a member: Canadian diplomats assigned to Cuba will no longer have families with them, due to unexplained traumatic brain-type injury of unexplained origins. 3) A paper presented to the industry (IEEE) regarding 5G – and, yes, it will be worse than we’ve been told. The exposure levels will be significantly higher from the microcells than with the current cellular system!! Of course, this varies with the type of antennae (is this assuming phased array designs? ), frequencies, etc. 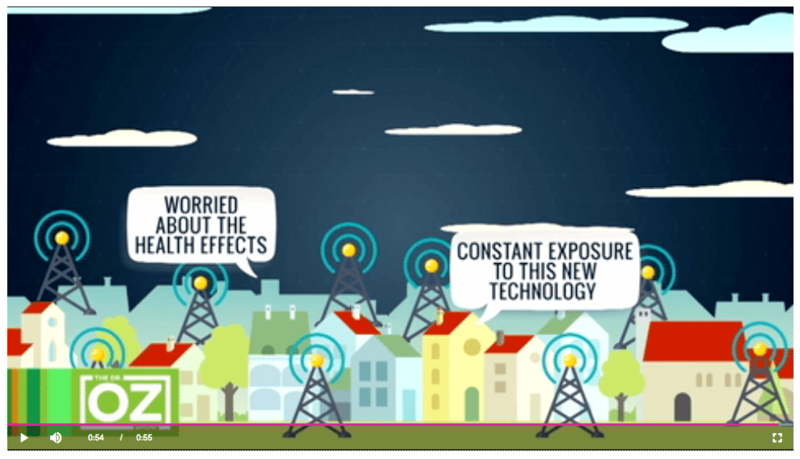 A couple of very critical factors are the proximity of the transmitters (cell towers) to the homes and the huge number of them in a concentrated area.